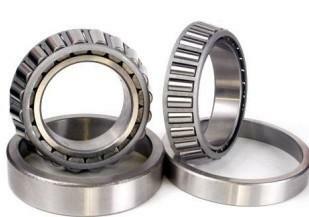 RTR Bearing Company Limited is established in 26th, June 1998,specializing in manufacturing bearings including slewing bearings, slew drive, turntables and other medium and large size bearing(deep groove ball bearings, cylindrical roller bearings, spherical roller bearings, taper roller bearing, etc.). slewing bearings is our advantage product. We have two factories, possessing very professional in controlling the quality of our product. Since we have very strong ability both in design and technical analysis, we can provide our customers with exact, suitable, economic products also the technical services. We've built up good relationship with our customers all over the world, especially in the Europe and USA market. Product widely used in metallurgy, mining, oil, chemistry, light industry, aviation, harbor/quay, vessels, military industry, instruments and meters etc.The floor area is 6000 square meter. 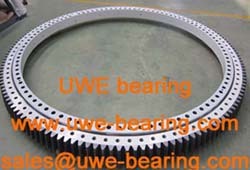 How can you buy 22240 Spherical Roller Bearing on the Internet? High quality 22240 Spherical Roller Bearing, Just click the button " Contact Now " to mention your purchase Requirement , Quantity and Contact Method of your requested Bearing Item No. 22240. then click the button " Send " The web site will make your purchasing information sent to the supplier's mailbox, who will come to contact you upon they get your information at the first time.